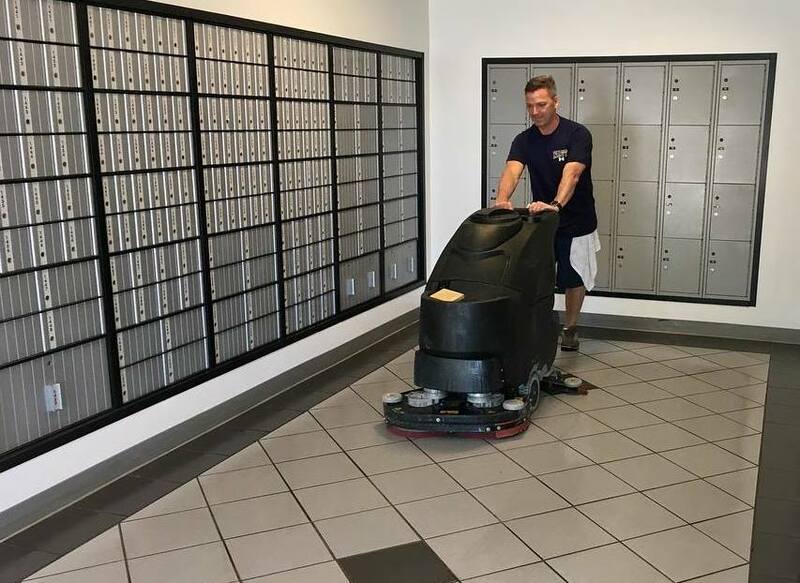 Top notch cleaning is the foundation of the business but behind the cleaning operation is a diverse capability for nearly all general maintenance requirements. is a veteran owned, licensed, insured and bonded professional services company operating across the Southeastern, United States. We are a Better Business Bureau accredited business with an A+ rating. Headquartered in Virginia Beach, Virginia, our reputation has helped us grow our footprint to eleven states since we launched in 2014. Our faith-based core values guide everything we do. We pride ourselves in problem solving and and take tremendous ownership in our work. Let us help you sort out a carefree solution for your basic facility upkeep needs.